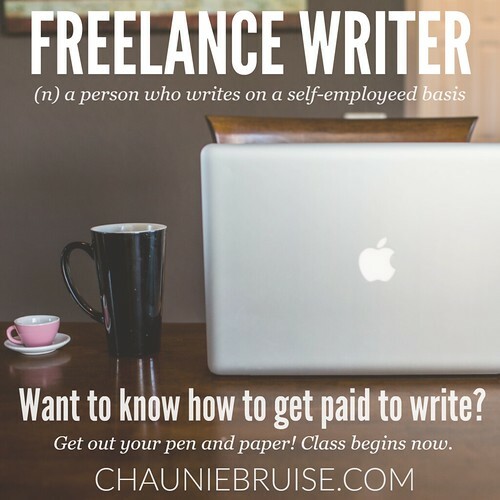 Are you looking for quality content written from a passionate heart? I not only hold a Bachelors of Arts degree in English, but I have been writing and editing content for over ten years. I would love to use my passion and expertise to help you build your website content! 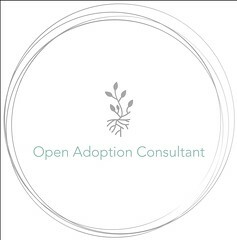 I specialize in content on open adoption from the birth mother perspective, pregnancy, motherhood, natural living, natural birth, Christian faith, and inspiration. I loving writing from my personal experiences and passions, however I’d love to chat to see if we will be a good team for your website. I can also help you with product and service descriptions. Bonus– by using my services you’ll also take advantage of my growing social media platform as I share your website with my viewers. Would You Ask a Friend To Do Your Laundry? Should a Birth Mom Breastfeed or Pump Before Placement? 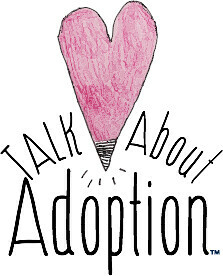 Ready to talk about your custom piece?